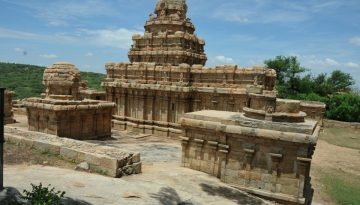 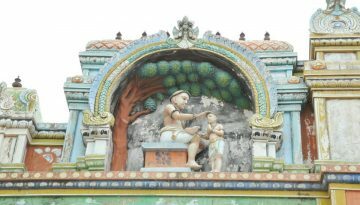 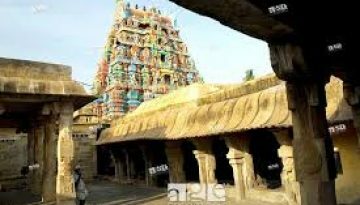 The temple dedicated Athmanatha samy situated in Avudayar koil at a distance of 60 km from pudukkottai, contain life-size sculptures…. 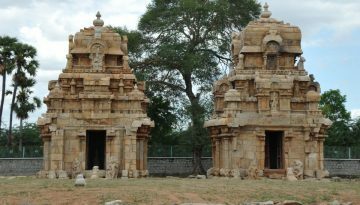 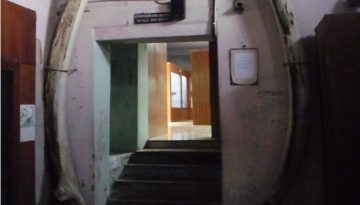 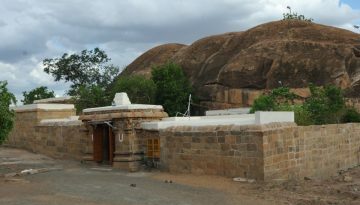 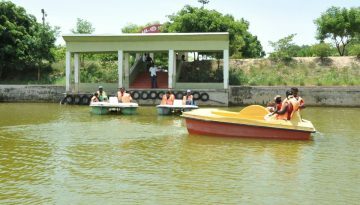 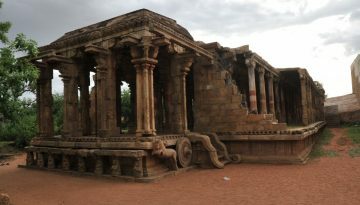 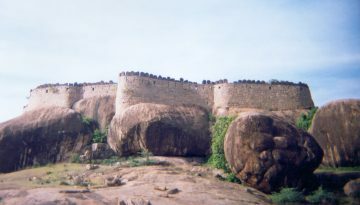 It is located at a distance of 17 km from Pudukkottai. 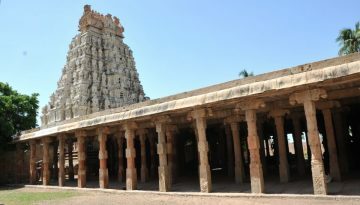 Narthamalai is head Quarters for the Cheiftain of Mutharaiyar….